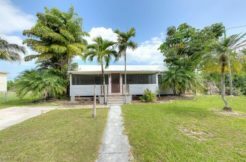 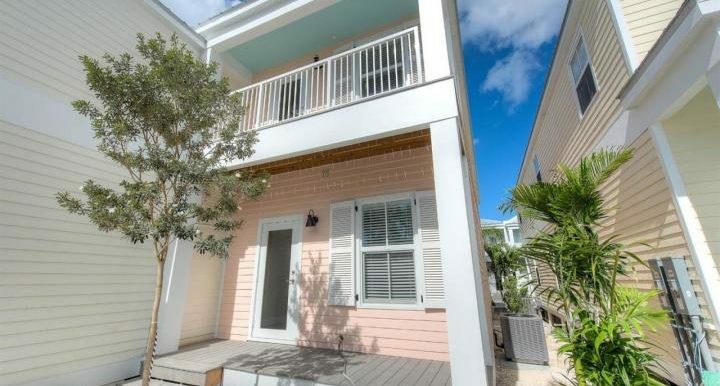 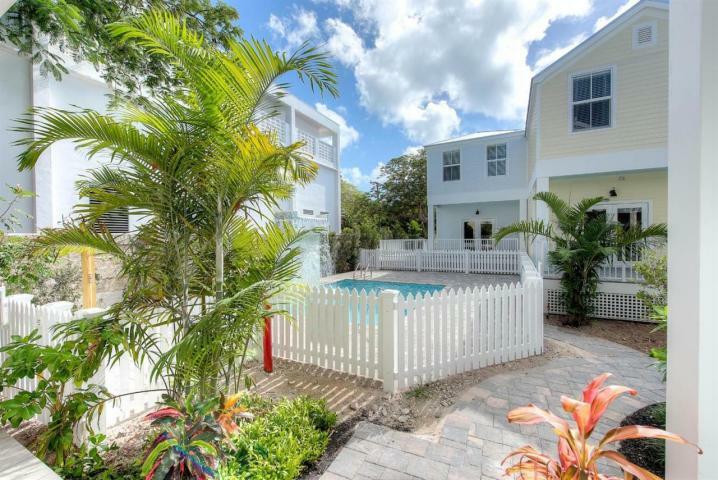 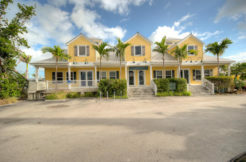 Treat yourself to something special… a brand new home in Old Town Key West! 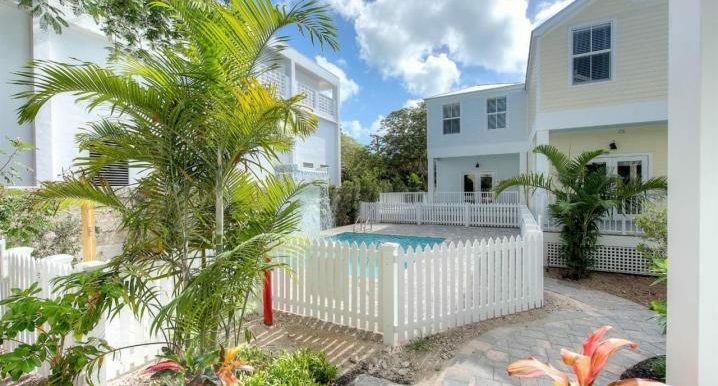 This intimate 21 home enclave in the heart of the island is an opportunity not to be missed. 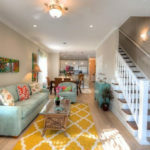 Homes will range from 2 to 3 bedrooms, 1200 to 1500 square feet, all will feature high end finishing, impact glass & low maintenance fees. 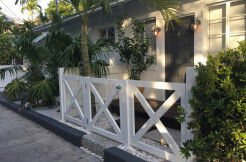 The homes will exceed building code requirements so owners can enjoy lower then average insurance and utility costs. 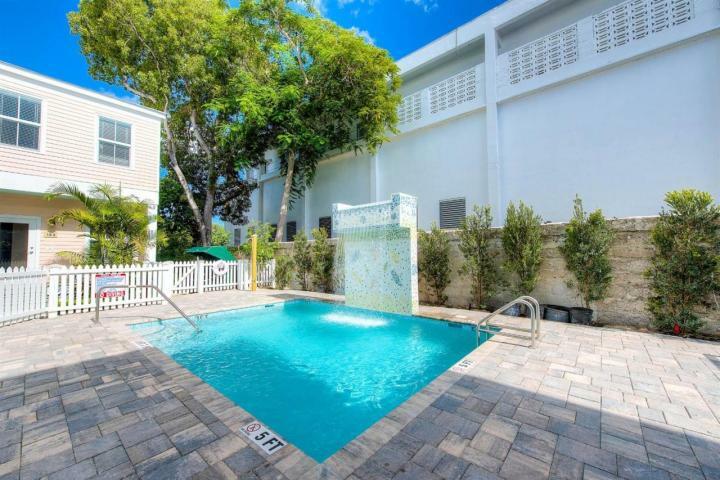 The grounds include a community pool and each unit has parking. 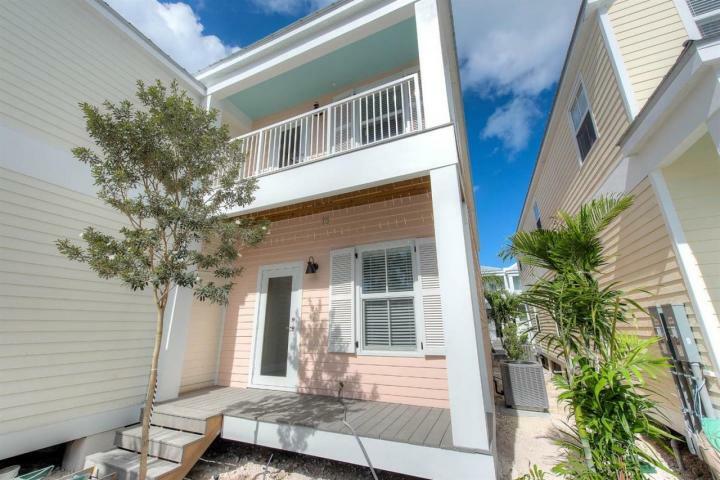 Only steps to the sights and amenities of Duval St. Get one before they are gone! 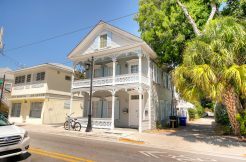 615 Virginia St is a 2BR/3BA.